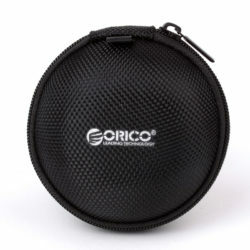 The Orico Headphone Storage Bag is the perfect small form factor storage solution for your essential mobile accessories. This dustproof and scratch resistant bag has smooth internal lining to protect your items. 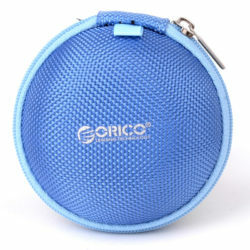 Its small size makes it the most compact method to protect your gear. 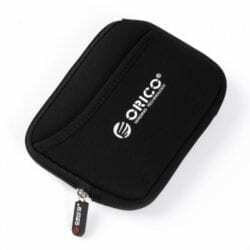 The Orico Storage Bag is the perfect compact storage solution for all of your mobile accessories. This shock and crush resistant bag has a large internal space for all of your mobile essentials, making it the most durable option for transporting your essential accessories. The S15 Clamshell laptop case is a sturdy yet lightweight 15.6″ bag, designed to transport your laptop. 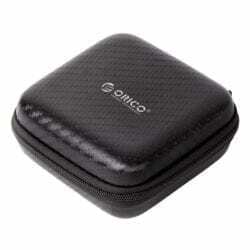 It features a classic, popular style and enables you to secure your computer during travel. Thanks to its ABS structure, this product provides optimal protection for your laptop. There is also a adjustable carrying strap which allows you to easily carry your computer on your shoulder and easy access front pocket. The Courchevel 13.3/14″ Toploading Backfile is a sturdy yet lightweight bag, designed to transport your laptop. This toploading bag means that your laptop is inserted from the top of the bag. 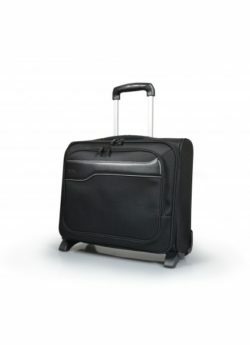 This model has an extra compartment, allowing you to carry all your documents, as well as your belongings. The Courchevel is a robust and lightweight backpack. It’s designed to transport a 14/15.6″ laptop and 10.1″ tablet. The Courchevel features a large padded interior compartment, a separate organiser for storing documents and accessories, rain cover, 2 zipped side pockets, and a side mesh pocket. The Courchevel is a robust and lightweight backpack. It’s designed to transport a 17.3″ laptop and 10.1″ tablet. The Courchevel features a large padded interior compartment, a separate organiser for storing documents and accessories, rain cover, 2 zipped side pockets, and a side mesh pocket. 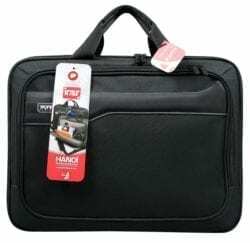 The Hanoi Clamshell is a sturdy yet lightweight 15.6″ laptop bag and features a modern and popular design. Secure your computer with reinforced inner protection and durable frame design that is optimized to secure your laptop. 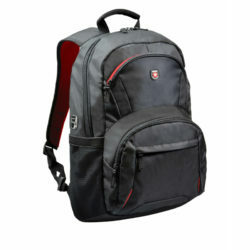 There is also a removable carrying strap which allows you to easily carry your computer on your shoulder and a large front storage pocket. An entry level trolley with a modern design. The Port Designs Houston Backpack is a stylish and modern backpack. It’s designed to transport a 15.6″ laptop and 10.1″ tablet. The Houston has a padded interior compartment, to provide optimal protection for your laptop. 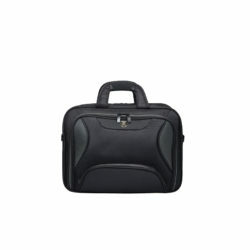 Port Designs’ Toploading Case is a spacious and sturdy 14/15.6″ laptop bag. It has dedicated pockets for A4 documents, chargers, 10.1″ tablets and a secure flat pocket for important documentation. This case is built robust with materials that will secure the safety of your belongings.